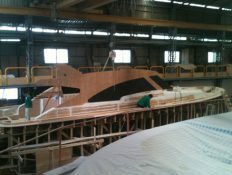 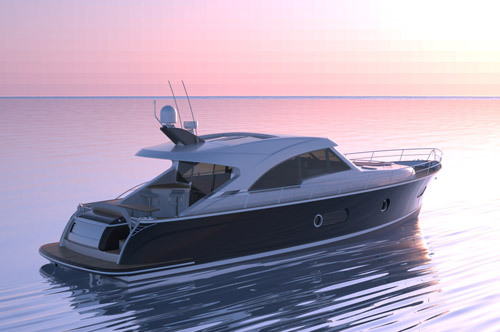 Belize Motoryachts - The LDM Group. 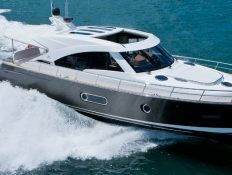 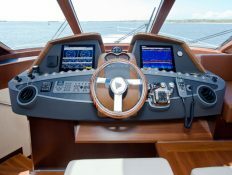 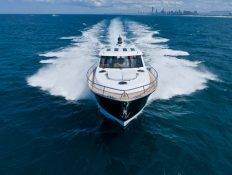 As the ripples of the GFC were still sending shockwaves throughout the luxury boat industry, 2009 was not the most opportune time to begin laying down plans for a new benchmark in luxury boating. 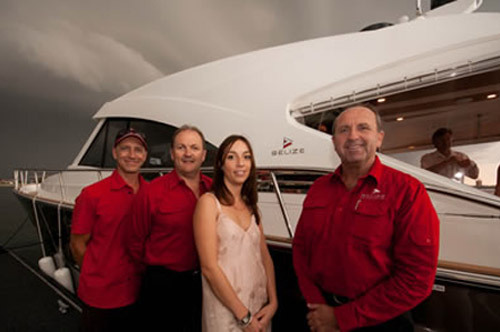 Yet Lee Dillon was always up for a challenge, having been Australia’s most successful Riviera dealer throughout the 80’s & 90’s. 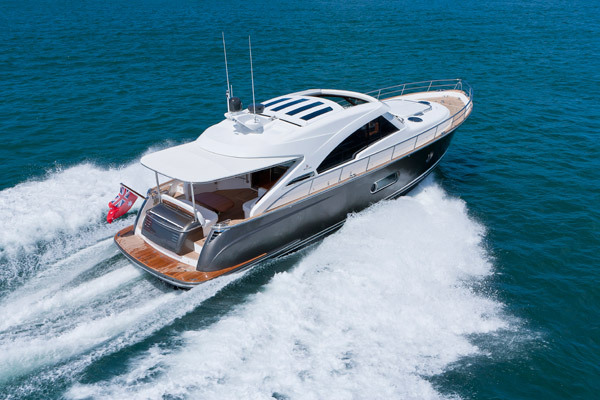 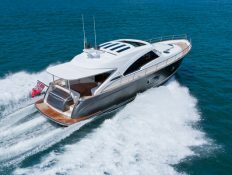 The venture was a partnership with Wesley Moxey, who is now at the helm of Riviera, Australia’s most awarded and most successful luxury boat manufacturer. 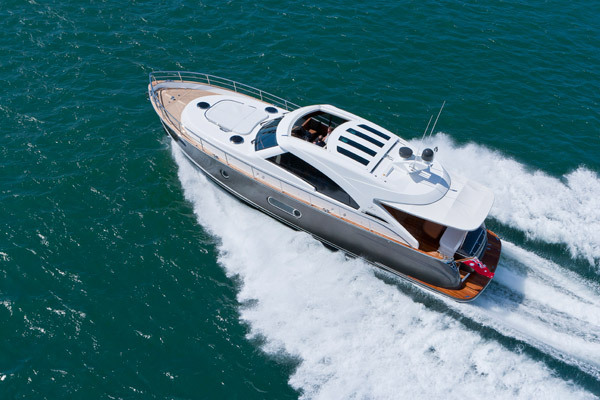 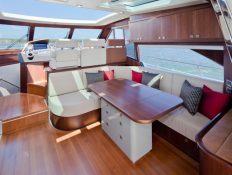 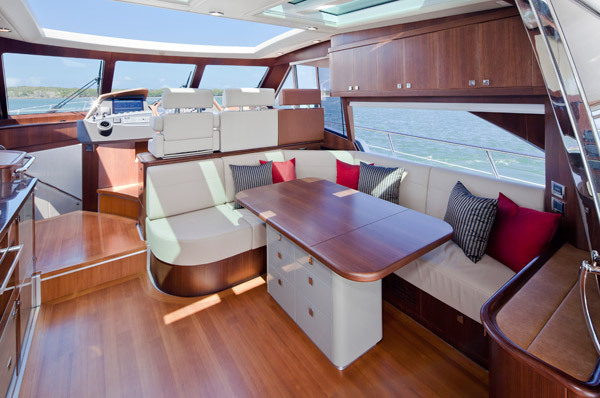 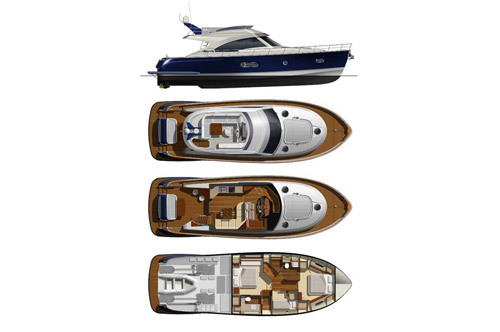 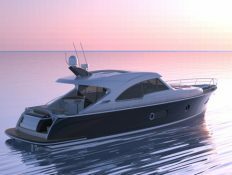 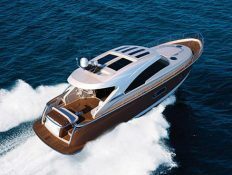 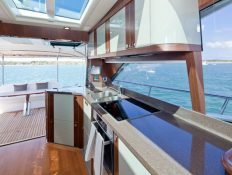 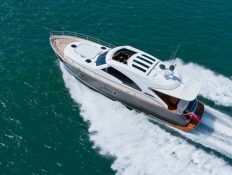 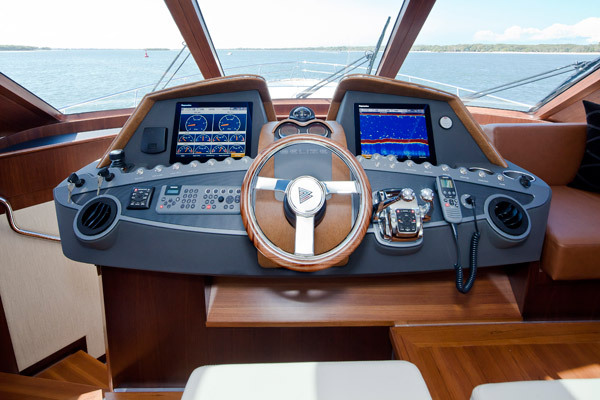 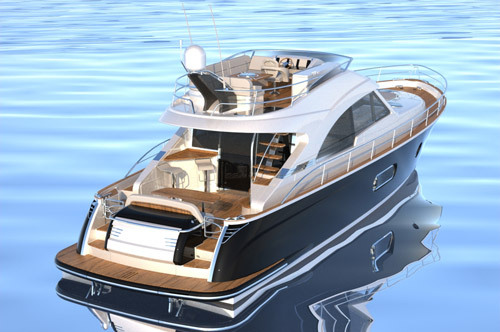 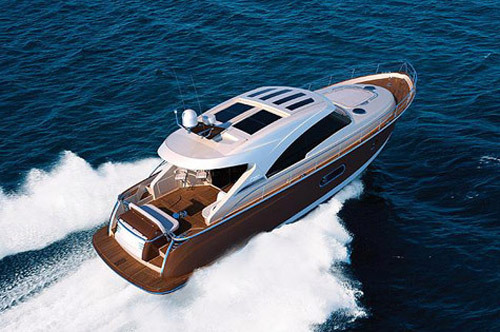 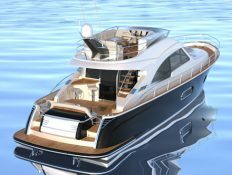 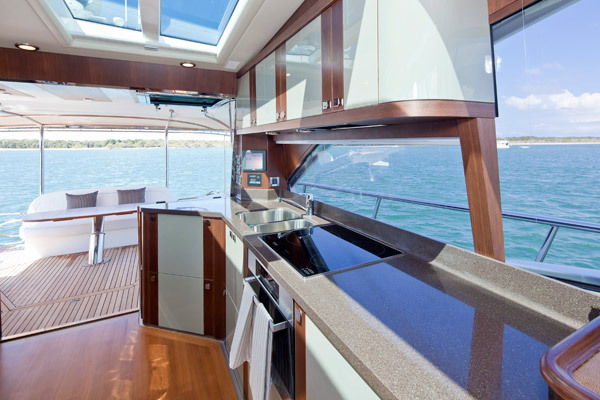 The 52′ motor cruiser they conceived and created was a synthesis of classic design with modern innovations, resulting a quality of luxury cruising for discerning boat enthusiasts. 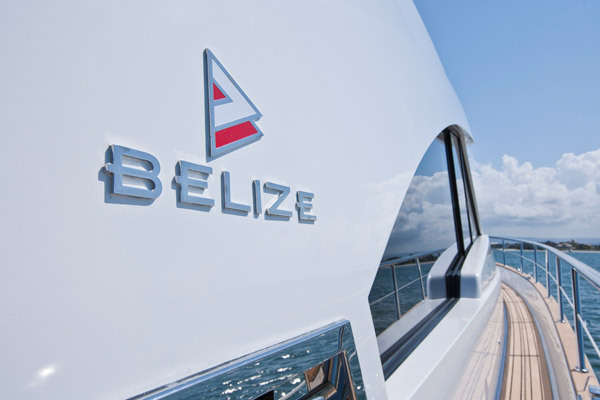 Today, Belize lives on under the wing of Riviera and is actively marketed by the global R-Marine dealer network across Europe, Asia, USA and the Middle East. 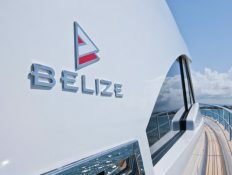 Recently Belize was cited as ‘the most innovative new builder’ at the inaugural AIM (Active Interest Media) Marine Group Editors’ Choice Awards. 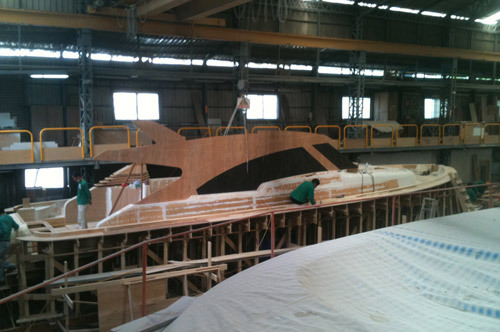 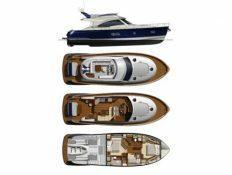 “Not only does the (Belize) 52 stand out in a sea of fibreglass, but the thought and attention to detail will win over any serious cruiser. 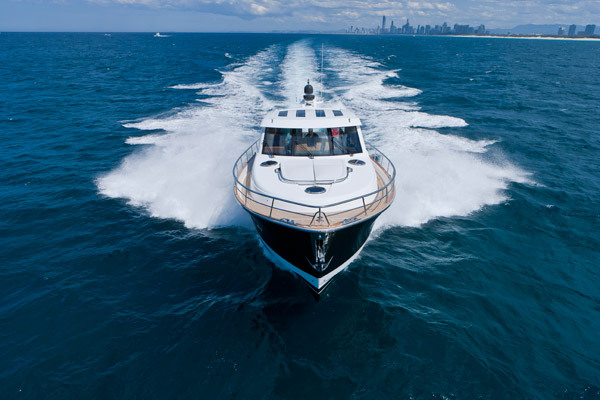 It’s a true testament to these visionary gentlemen that their first design was indeed a number one hit,” said AIM Marine Group’s editorial director George Sass Jr.